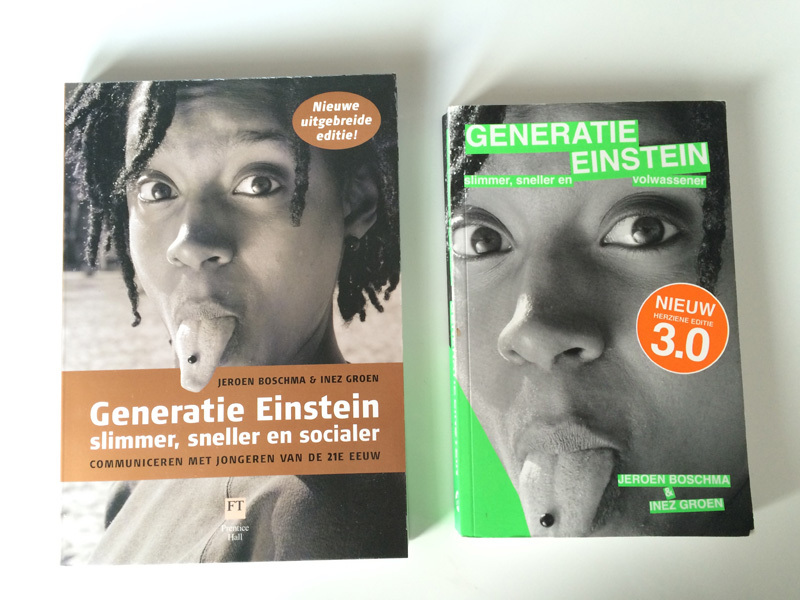 Generation Einstein and Generation Einstein 3.0 are books about a new generation of young people, who read news like journalists, watch movies as directors, watch advertising as advertising specialists. Positive and smart, changing the world in an unassuming way. They change the way we thing about schools, about work, about companies and institutions. These books are about them as a generation, but also about them as a target group.